Cut down on calories and lose weight! 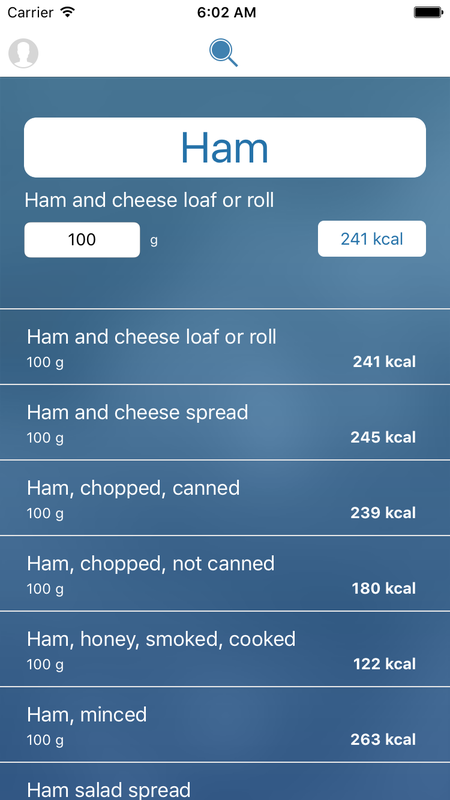 Easy to use app! Cut down on calories and lose weight! Do you want to lose weight? This powerful dieting tool can help you! 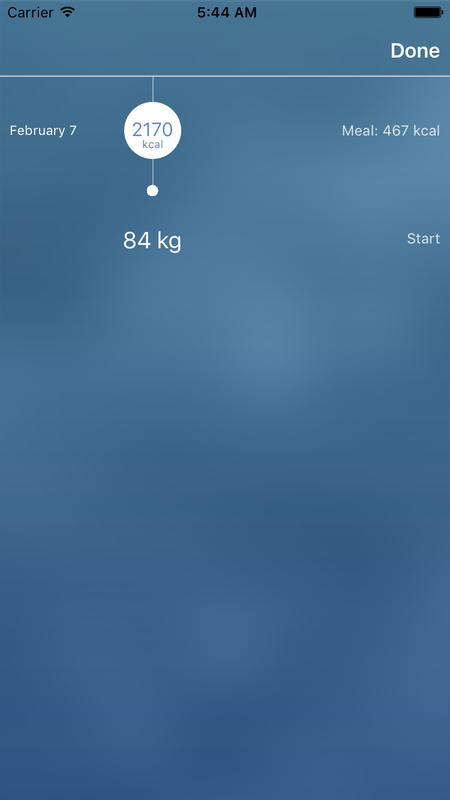 Measure your body's progress against weight loss goals! It is very easy! Your body burns calories every day. The amount of naturally burnt calories is calculated. Now you only take in as many calories each day, as you want to. 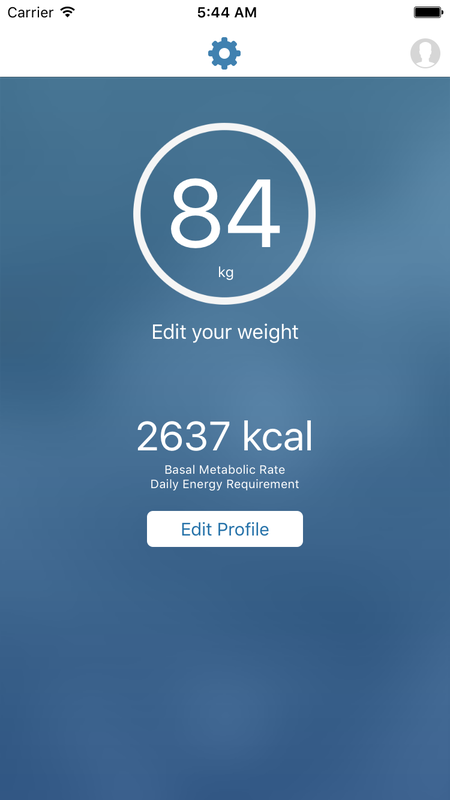 You decide for yourself how many calories you want to take in by adding your desired weight and the weeks within which you want to reach this weight. Full scope: The app is free of advertising. There are no In-App purchases. No account needed. You got the full product. 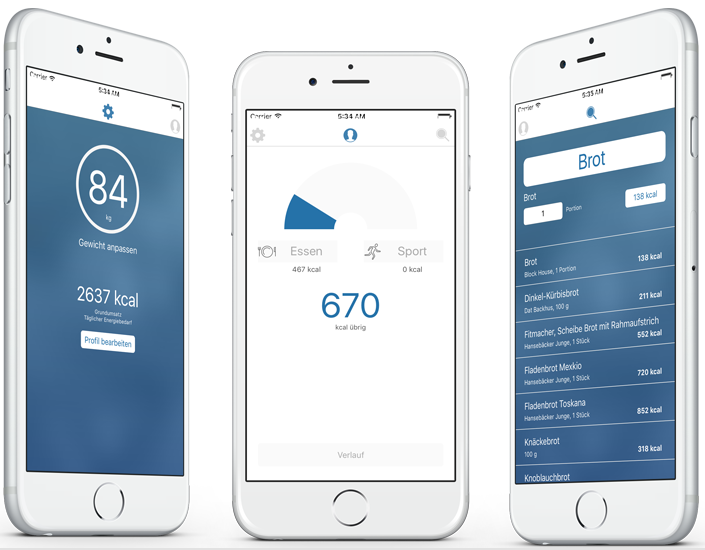 Ideal for athletes: You can set your Daily Energy Requirement (BMR). * enjoy every day and lose weight effortless! 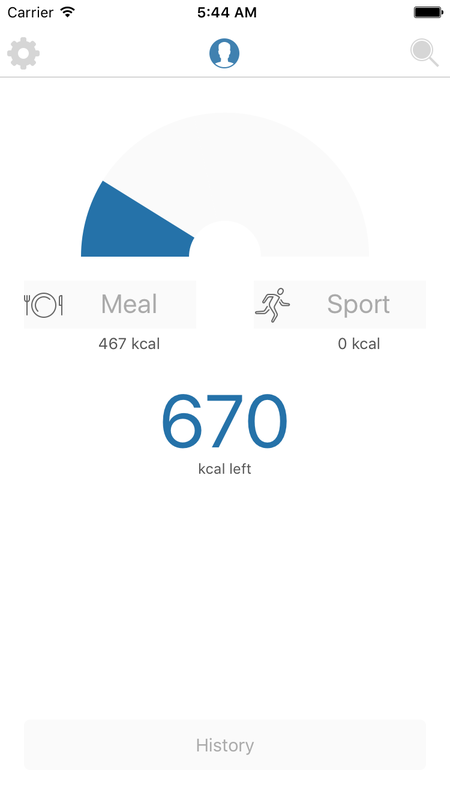 Additionally, the app evaluates how many calories you have burnt in the past days and how successful you have been! Check out the timeline! 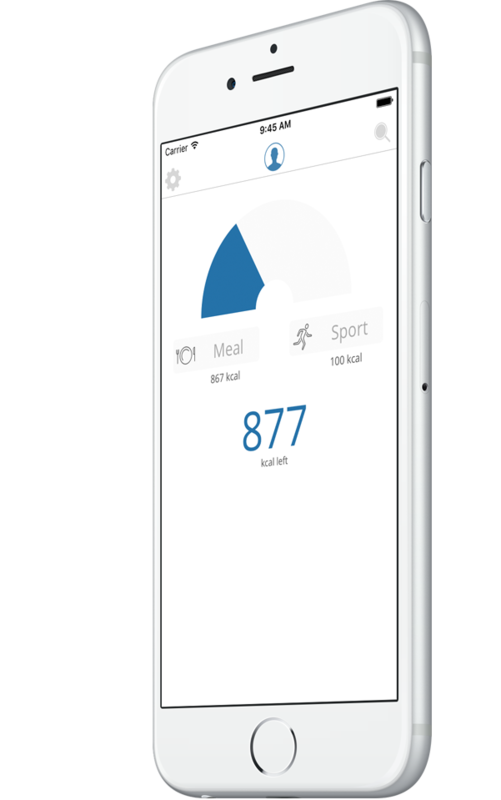 There is an easy and comfortable storage of your calories measurements. 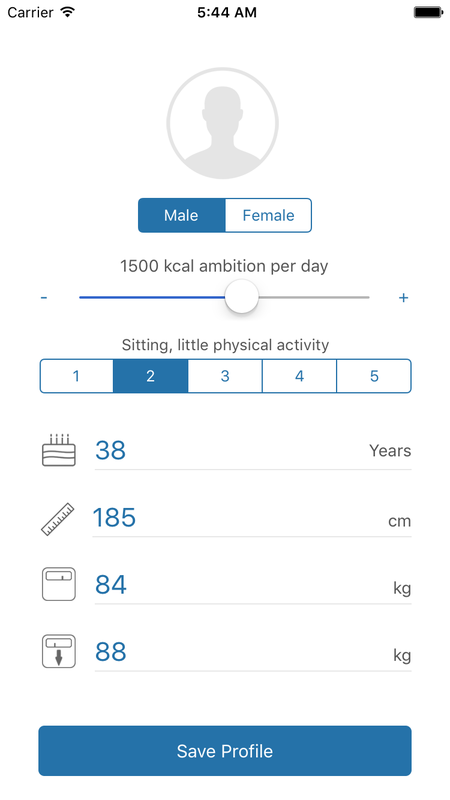 Change values by simplified scrolling timeline and tap on a day to see diary details. This app will not send any data from you to us. We do not collect your precise health data or any other information about you or your device.